“I’ll be taking rides from Wednesday after finally getting a clearance. I would like to thank everyone for their support while I have been out,” he said. 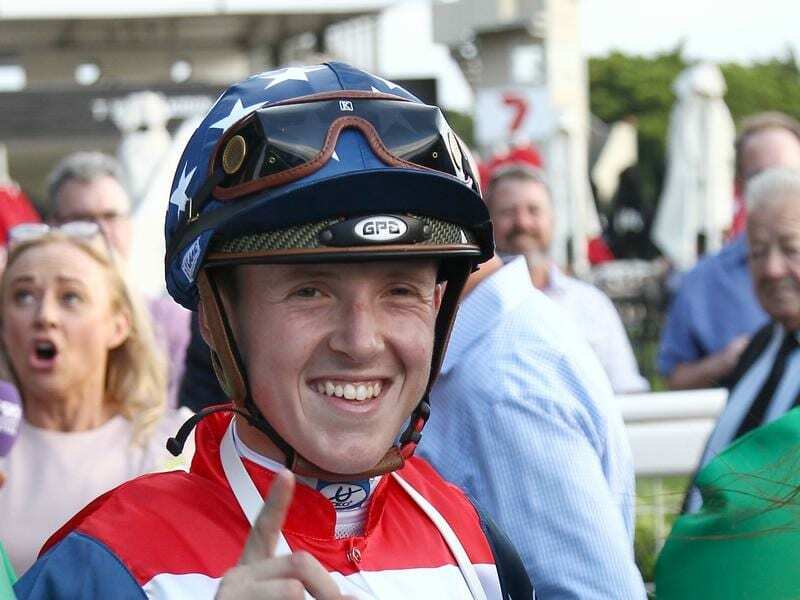 He has three rides at Wednesday’s Ipswich meeting.